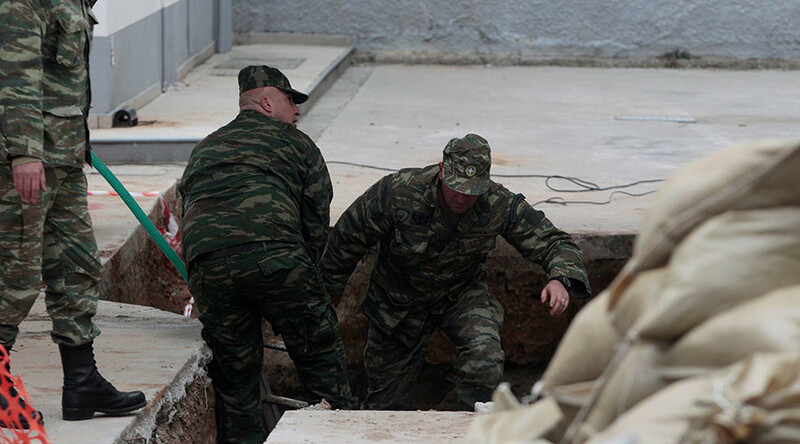 Around 72,000 residents of Greece’s second-biggest city, Thessaloniki, are set to be evacuated as authorities plan the removal of an unexploded World War II bomb. The shell, which weighs 250kg and contains 153kg of explosive material, was found 5 meters below ground last week. 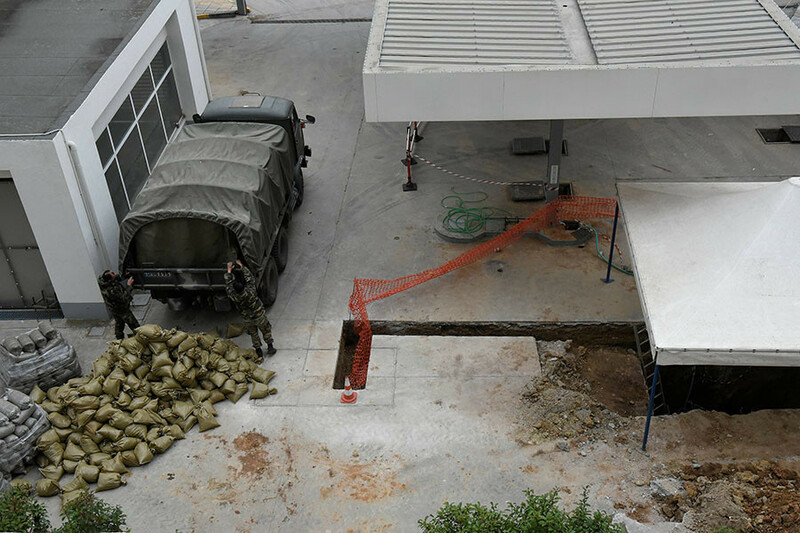 It was discovered by a gas company crew, carrying out works to expand a gas station’s underground tanks in the city. — Sigmalive (@Sigmalivecom) 9 февраля 2017 г. On Sunday morning a bomb disposal unit will start the operation, which is due to take several hours, according to ANA-MPA newspaper. At first the team will remove the detonator and will then transport it to a firing range for controlled explosion. Similar bombs have already been successfully defused at the city’s airport as well as in many other areas, ANA-MPA reports. Although initial evacuation plans had included moving around 300 people, local authorities have decided to expand the evacuation zone up to 2km (1.2 miles). The new plan was issued on Tuesday, ordering the city’s areas of Kordelio-Evosmos and Ambelokipi–Menemen to be cleared, with 62,000 and 10,000 residents to be removed respectively – the largest such evacuation in Greece since the end of World War II, according to Reuters. Authorities have prepared around 100 buses and municipal cars to assist the evacuations, also urging residents to use their own transport if possible. A state of emergency will be declared in the area for the entire time of the operation and everything in the vicinity of the deactivation zone will closed.